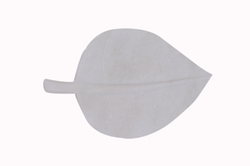 Prominent & Leading Manufacturer from Jaipur, we offer grey marble chopping board, round white marble cutting board, fish design marble chopping board, leaf shaped marble cutting board, natural stone cutting board and round chopping board with handle. 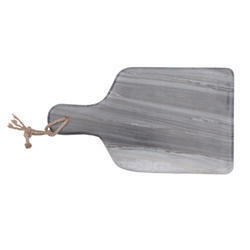 Perfect for chopping, this board also brings charm to your kitchen décor. 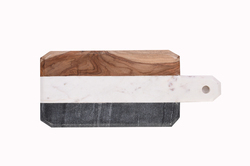 Crafted with grey marble, this chopping board can also be utilized in a chic way to present cheese, fruits, or meat. 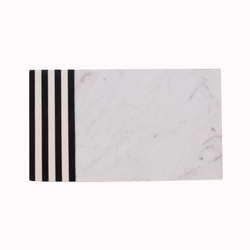 Add the perfect touch of elegance to ypur kitchen with this designer cutting board. 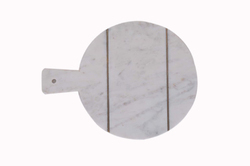 Perfectly proportioned with a sturdy handle, this round chopping board is a true classic. 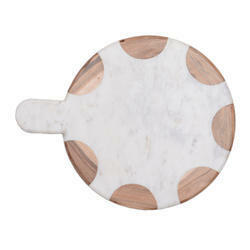 This adorable cutting boardis great for adding a little fun into the kitchen. This fish-shaped cutting boards make a perfect serving platter for small appetizers, such as meats or cheeses. Wood Option : Mango Or Acacia (Babool) . Oilve Oil Polish Type. 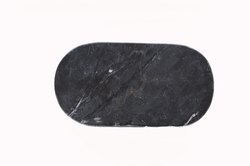 A practical and attractive addition to any kitchen the natural stone Cutting Board. 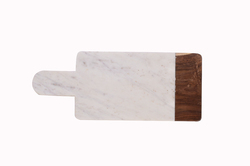 A must have piece in a contemporary kitchen, this cutting board incorporates everyday functionality with style. 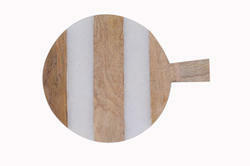 A Round chopping board is a wooden or Marble board that you chop meat and vegetables on. Wood Option : Mango Or Acacia (Babool) . Oilve Oil Polish Type. Note: Size Color can be customized as per your requirement. 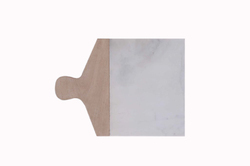 A classic and stylish kitchen accessory ideal for traditional and contemporary kitchens alike, this chopping board is crafted from stone with sift curved edges and a handle for easy carrying and storage. 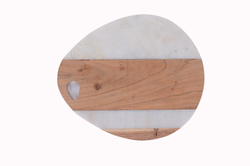 Chop, cut and roll on this attractive and charming chopping board. 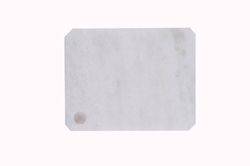 Made from granite stone, this Large Size Chopping Board is a practical kitchen essential. 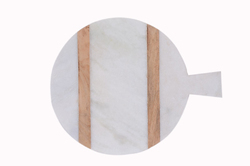 Wooden and colored marble cutting boards. Use for pastry, cheese or chocolate making or for serving. 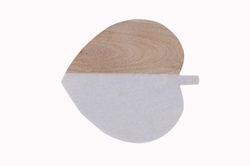 Roung cutting boards are often made of wood or Marble and come in various widths and sizes. 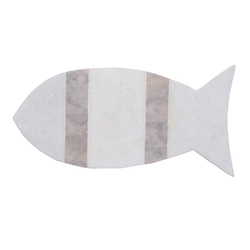 Introduce a fresh vibe into your kitchen interior with the designer Marble Chopping Board. 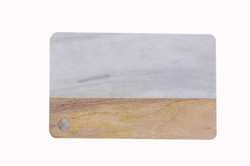 The naturally beautiful and elegant, marble chopping board is the key trend in the kitchen interior decoration.